This wonderful event will engage, entertain, and enlighten the community about the benefits, joys, and culinary delights of fungi! 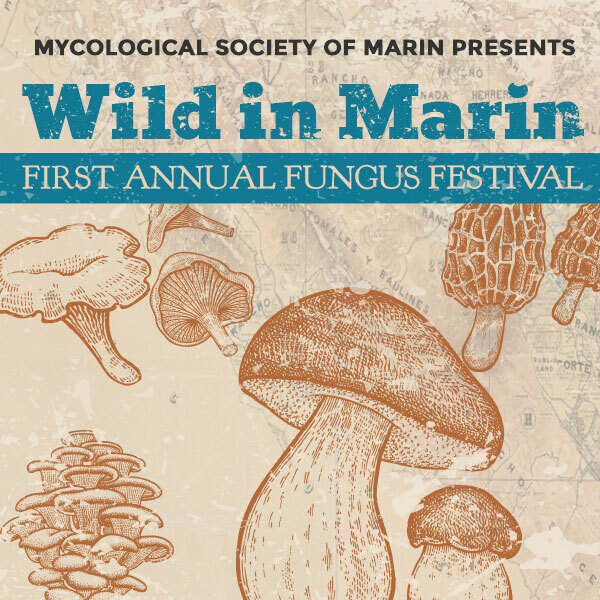 Fungus Festival sponsors and vendors include: Back to the Roots, Fairfax Backyard Farmer, Farwest Fungi, Front Porch Farms, Gayle Lee Still Fiber Arts, Green Jeans Garden Supply, Il Fornaio, Sloats, Jewels of the Forest, Maclean Custom Screen Printing, Mendocino Magic, Michael Scianamblo, Mushroom Adventures, Mycological Society of Marin County, Mycopia, Picco, Wine Forest. Check out the list of auction/raffle items as well as our sponsors. Get your tickets through Eventbrite now!